Video, audio and reports all about housing. 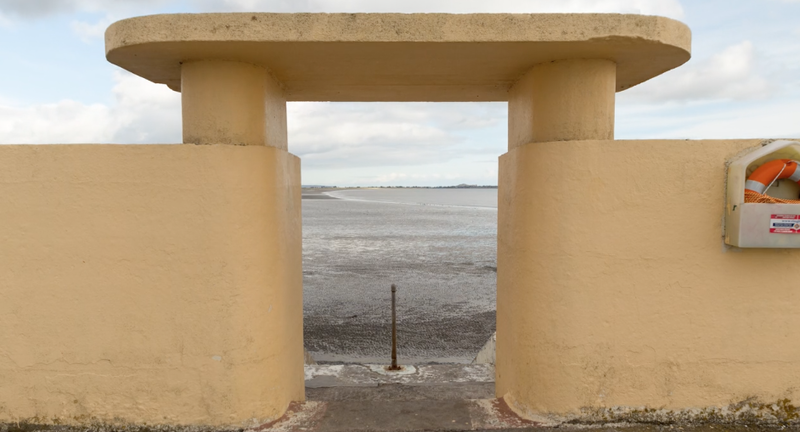 This short film by Paddy Cahill observes some of Simms designs, while we hear Nell Regan’s poem inspired by him, and Irene Buckley’s original musical composition. Photographer Jeanette Lowe captures what she calls 'invisible' communities in the heart of Dublin's social housing; like the Herbert Simms designed flat complex Pearse House off Pearse Street, where her mother was reared. Housing is a fundamental human right, a precondition to a safe and healthy life. UN Special Rapporteur for Housing Leilani Farha’s movement The Shift demands a different paradigm: those who are homeless and inadequately housed must be treated as rights claimants and key actors must implement the right to adequate housing in a new urban rights agenda. 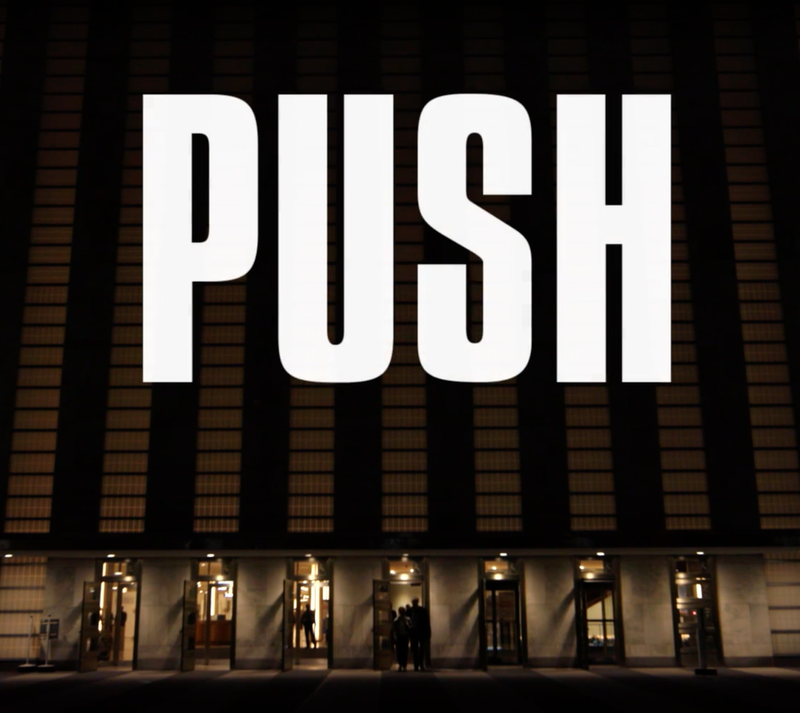 PUSH is a new documentary from award-winning director Fredrik Gertten, investigating why we can’t afford to live in our own cities anymore. From the chronic housing shortages of the 1960s to the boom and bust years of the early 21st century, the RTÉ Archives show how in less than 50 years, Ireland went from a critical housing deficit with often appalling living conditions to a property glut resulting in ghost estates across the country. Take a look also at some Irish housing of the past, from medieval Dublin to Georgian homes in various states of neglect and preservation, and see the traditional use of stone in construction. Two Dublin flat complexes, designed by renowned architect Herbert Simms, face demolition following a decision to initiate their removal from the Record of Protected Structures (RPS). 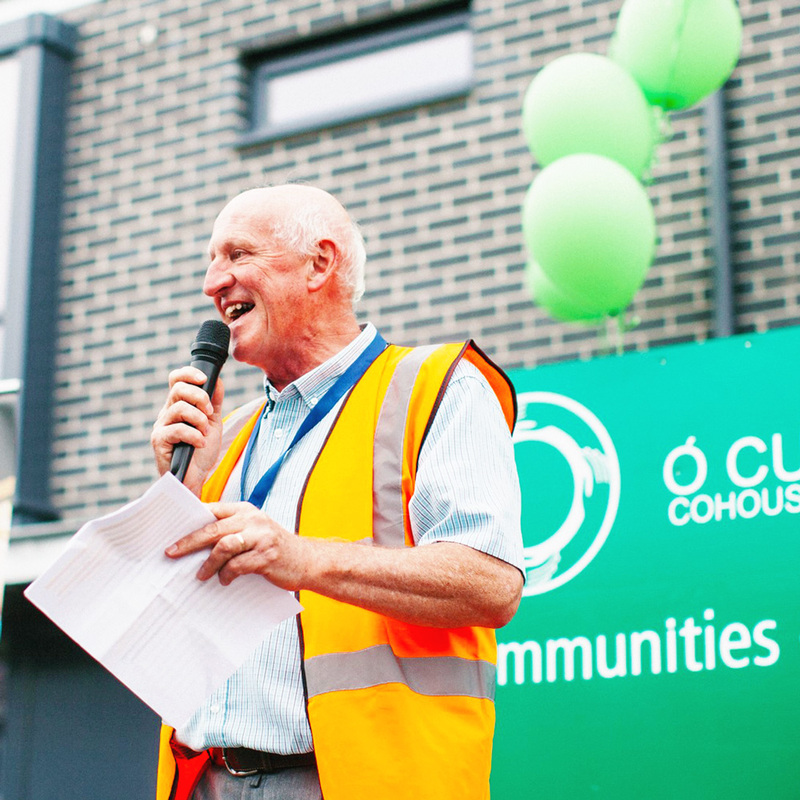 The council’s housing committee has voted to start the process of “delisting” Pearse House and Markievicz House so that the dilapidated flats can be demolished and replaced with “decent modern accommodation”. Residents of the two complexes on Townsend Street in the south-east inner-city have long campaigned for the redevelopment of their blocks and recently protested outside the council’s officers over a rat infestation.